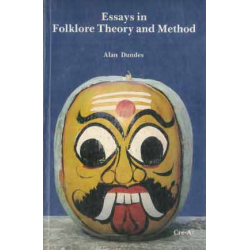 Essays in Folklore Theory and MethodComprises eight essays that assess and discuss diverse methods a..
BBI helps you to combine words with other words to form phrases and to combine words into grammatical patterns to form clauses and sentences, so you can say “mortgaged to the hilt; I want something badly”. BBI shows you important vocabulary and grammatical differences between American and British English, and gives you authentic quotations from works of American and British literature. 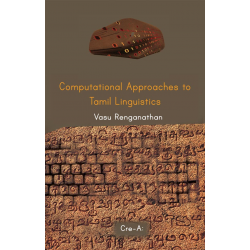 This enables students of English as a foreign or second language to learn how to use words appropriately in different contexts and perfect their English language skills.